AnaptysBio - Marco Londei, M.D. 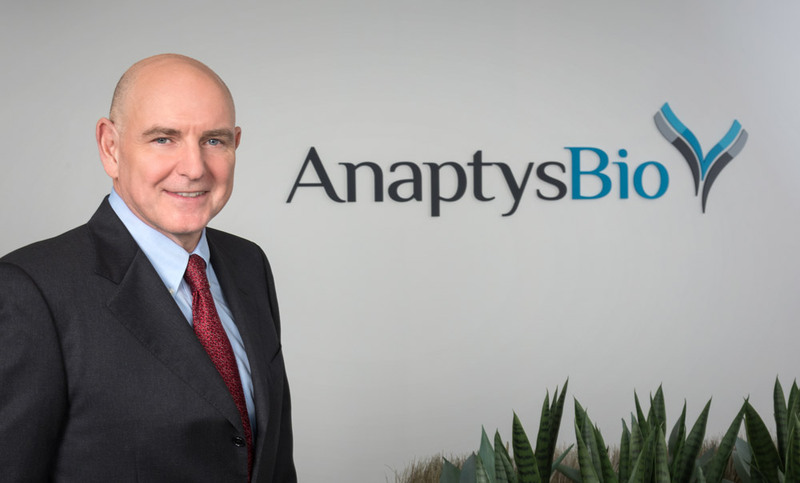 Marco Londei, M.D., joined AnaptysBio from Bristol-Myers Squibb (BMS) where he was Therapeutic Area Head, Immunosciences and responsible for early clinical and translational research for a portfolio of immune-related therapeutics. Prior to BMS, Dr. Londei was Global Head of Autoimmunity Translational Medicine at Novartis, and Translational Science Officer for the Genomics Institute of the Novartis Research Foundation. He led the design and execution of more than 70 early stage clinical studies at Novartis and BMS, including the development of secukinumab, canakinumab and several other biologic therapies for immune-mediated inflammatory diseases. Dr. Londei received his M.D. from the Faculty of Medicine at University of Bologna and has conducted post-doctoral studies at Tumor Immunology Unit, London, UK. He was a key member of the team which pioneered the development of anti-TNF therapies while at the Kennedy Institute of Rheumatology (KIR) Faculty of Medicine Imperial College, London with Professors Ravinder Maini and Marc Feldmann. Dr. Londei was Professor at the Faculty of Medicine Imperial College London, and then Professor of Autoimmunity and Gastroenterology Consultant at University College London prior to joining Novartis. He is a widely recognized world-class contributor in inflammation, and has published over 160 peer-reviewed papers in the fields of autoimmunity, self-recognition and immune modulatory checkpoints.